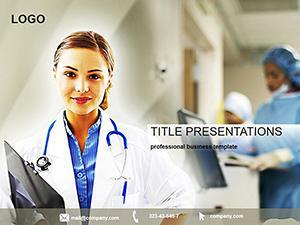 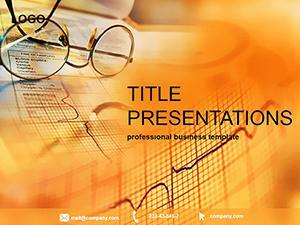 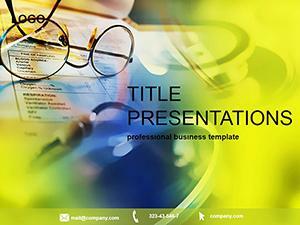 Cardiogram Reading PowerPoint template with thematic background and themes (slides and formatted text). 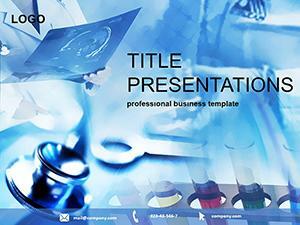 On the blue background of the template is a pulse or heartbeat, or as specialists, cardiologists call a cardogram. 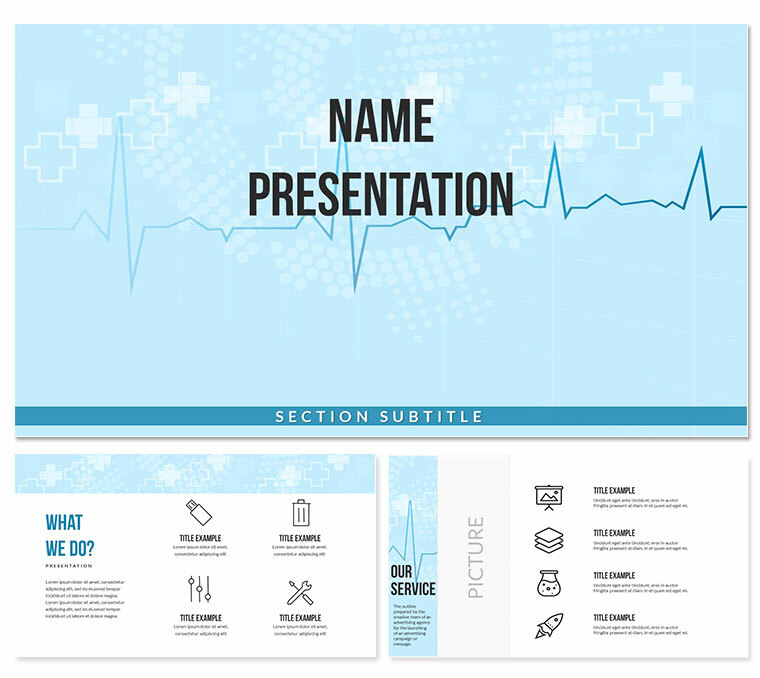 Ready-to-use Cardiogram Reading template will help you quickly and professionally arrange an existing one or create a new presentation.